b-grip is a registered trademark of CPtech s.r.l. a company located in the industrial area of Bologna, home of the most famous Italian brand names. 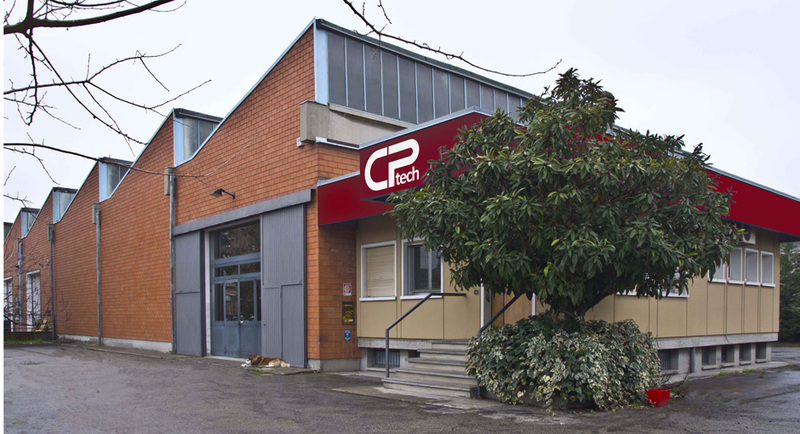 CPtech combines the latest industrial technology with Italian creativity, thus offering innovative and dynamic products for the changing needs of an evolving photographic market.